However, it fell just one short of overcoming The Producers’ record, but at the same, surpassed the records of both A Chorus Line and Billy Elliot. They were awarded a total 10. The Hamilton bagged for the Best Musical, Best Score, Best Book, Best Actor in a Musical for Leslie Odom Jr. and Best Featured Actor in a Musical for Daveed Diggs. 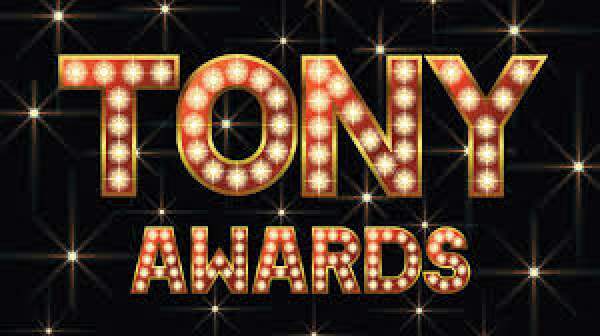 The Color Purple won Best Musical Revival, with Cynthia Erivo picking up Best Actress in a Musical for the tuner.The Humans won Best Play, with A View From the Bridge picking up Best Play Revival. A complete list of 2016 Tony Awards winners is below.